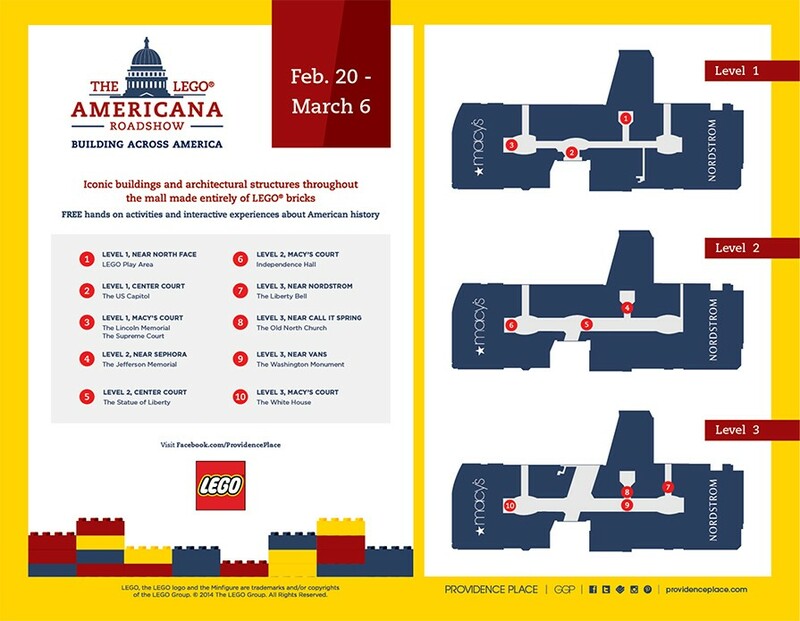 Around town: LEGO Roadshow in Providence! 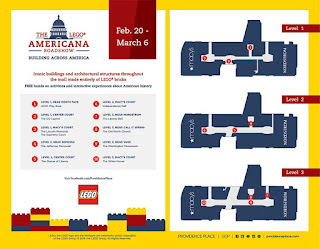 The LEGO® Americana Tour is a highly visual, educational and free traveling installation of larger-than-life LEGO® models. Replicas of iconic buildings and architectural structures will be on exhibit at various locations throughout the Providence Place Mall shopping center from February 20th through March 6th! The one-of-a-kind, large scale model of American landmarks made completely out of LEGO® bricks by LEGO® Master Builders will entertain customers with stunning visuals and fun facts. Featured landmarks include: U.S. Capitol Building, White House, Supreme Court, Washington Monument, Jefferson Memorial, Lincoln Memorial, Statue of Liberty, Independence Hall and Old North Church. Sounds like a wonderful exhibit to check out if you're in the RI area. 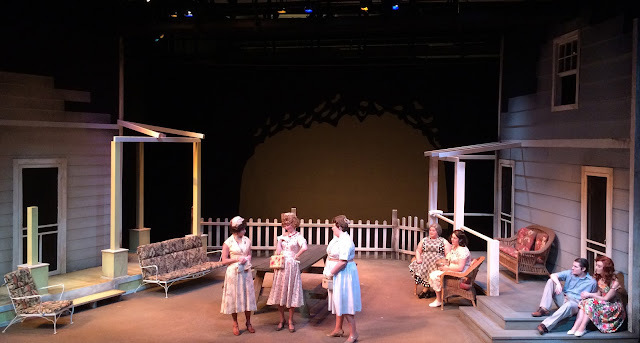 PICNIC opens this weekend at RIC! 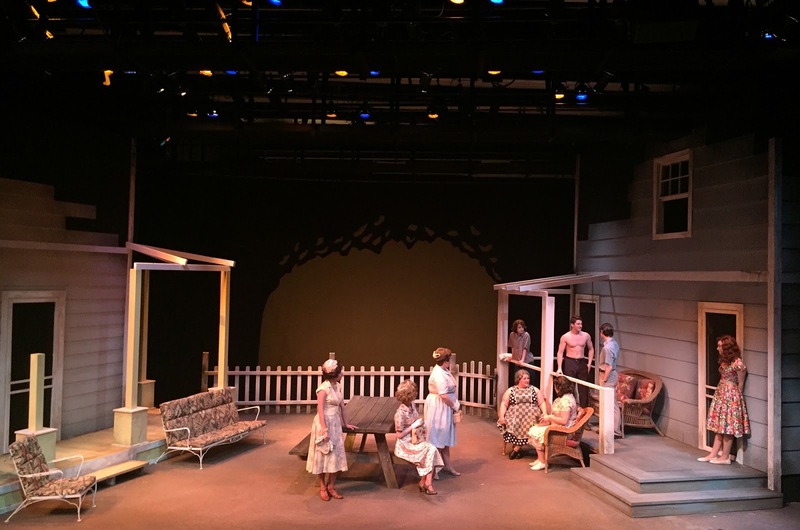 Chris and many of our friends and colleagues have been hard at work for Rhode Island College's next main stage production, PICNIC. The show opens tomorrow (Wednesday) and runs through Sunday. Here are a couple of in progress shots from the tech process this week. To see the finished product, call the RIC Box Office at (401) 456-8144 to purchase your tickets. Feb. 17 – 20, 7:30 p.m.
Feb. 20 & 21, 2 p.m.
For tickets - call (401) 456-8144 from 10 a.m. - 4 p.m. M-F. Phone and Fax orders must be charged to Mastercard, VISA, or Discover. Fax your order to (401) 456-8269. So proud of our friends and colleagues at RIC! ALD has numerous friends and colleagues that are currently involved in the Rhode Island College Department of Music, Theatre, & Dance. 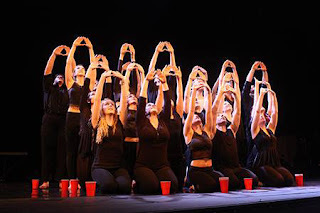 The department recently traveled to Connecticut to participate in the Region I American College Theatre Festival with their production of Godspell and now they have two upcoming productions in two weeks! Check out the details, below! Congratulations to the cast and crew of GODSPELL! The company won American College Theatre Festival Region I Merit Awards for Excellence in Ensemble and Excellence in Movement. • Mary Arnold – Richard Maltby Jr. Award for Excellence in Musical Theatre/Honorable Distinction. • Stephanie Barney – Voice and Speech Teachers Association/Vocal Excellence Award. • Helena Tafuri – New England Theatre Conference Best Scene Partner Award. Barney also won a $500 scholarship from the New England Theatre Conference. 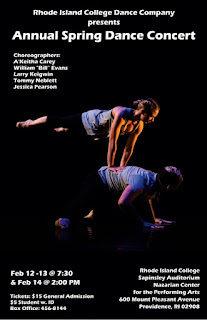 This production features work from 5 different choreographers and you have 3 chances to see it! Feb. 12 & 13, 7:30 p.m.
Set in a small-town in Kansas on a hot Labor Day in 1953, PICNIC, the Pulitzer Prize- winning drama by William Inge, centers on two families of women who dream of a way to escape the boredom of their stifling existence and domestic routines. When a handsome, young drifter arrives, the primeval force of his presence affects everyone. Each woman responds to his physical appeal in different ways, as memories, desires and repressed emotions are unleashed. Check out this video put together by Jack Rouse Associates on the Angry Bird Activity Park Project in Russia that was completed back in 2015. This is a great look at the construction process that goes in to creating exhibits and we were very excited to be the lighting designers on the project!